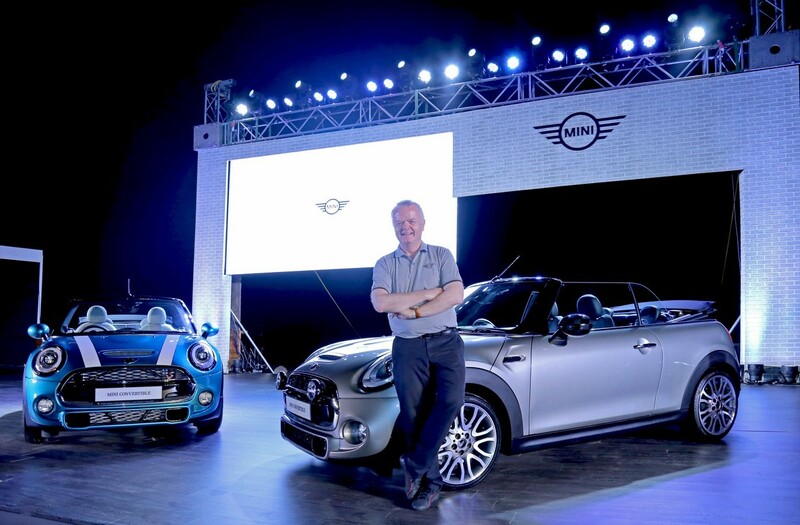 Mini has launched the third generation Convertible in India at Rs 34.90 lakhs (ex-showroom, India). Based on the UKL platform, the Convertible has a longer wheelbase and correspondingly bigger overall dimensions than its predecessor. The open top can be converted to a covered one with a fabric roof electronically in just 18 second at speeds up to 30 kmph! Powering the car is a 1,998 cc four pot TwinPower turbocharged petrol mill producing 189.1 bhp of maximum power and 280 Nm of peak torque. Mated to this is a 6 speed Steptronic automatic transmission which can propel the car from 0 to 100 kmph in 7.1 second. moving on to achieve a claimed top speed of 233 kmph. At a trunk capacity of 215 liters, the new Mini convertible has a 25 per cent increased luggage compartment. It also gets an easy load function. Safety features include Front and Passenger Airbags, Brake Assist, 3-Point Seat Belts, Dynamic Stability Control, Crash Sensor, Anti-lock Braking System, Cornering Brake Control and Run-flat Indicator. 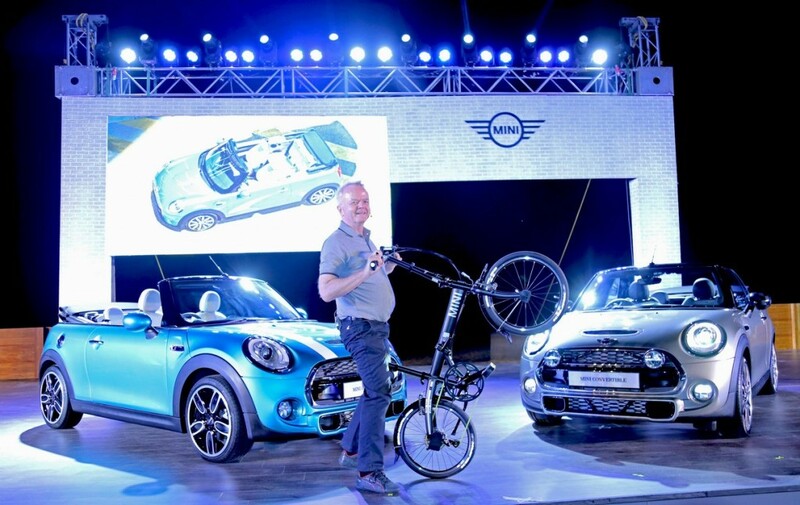 Brought into India as a CBU, the new Mini Convertible gets standard features like LED lights at the front, driving modes, automatic climate control, brake energy recuperation technology and an electromechanical steering. One can also opt for Dynamic Damper Control which improves the ride quality and suspension by stabilising the irregularities on the road. Pure awesomeness the mini cooper convertible!